Our Palloncino Verde handbags are 100% Vegan. No animals were harmed in making our handbags. This elegant Square handbag has soft, Eco Leather and amazing microsuede interior lining. 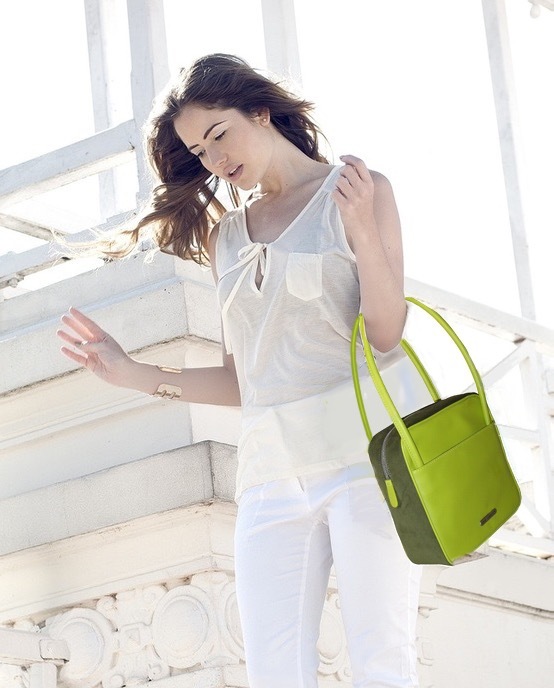 Our goal was to create a stylish, durable, eco-friendly handbag and we achieved our goal. The mar-resistant, vegan leather will allow you to enjoy your stylish Square handbag for many years to come.